On August 5, God welcomed Alfred VanAvery of Fort Plain, NY, into his home. He passed away peacefully. Alfred was born December 6, 1926, in Sammonsville, NY, he was the son of Alfred VanAvery Sr. and Bertha (Blackwood) VanAvery and grew up on his family farm. After serving his country as a Marine in World War II, he came out of the service and started a family. He worked at GE for a short time and then worked as a mechanic and service manager at the Hanifin Pontiac Buick dealership in Nelliston, NY for 27 years where he was well respected and caring to all his clients. He continued his career at Shults Oldsmobile dealership in Canajoharie, NY. He finished his career as Service Manager at M.W. Roosevelts in Palatine Bridge, NY and retired in 1987. 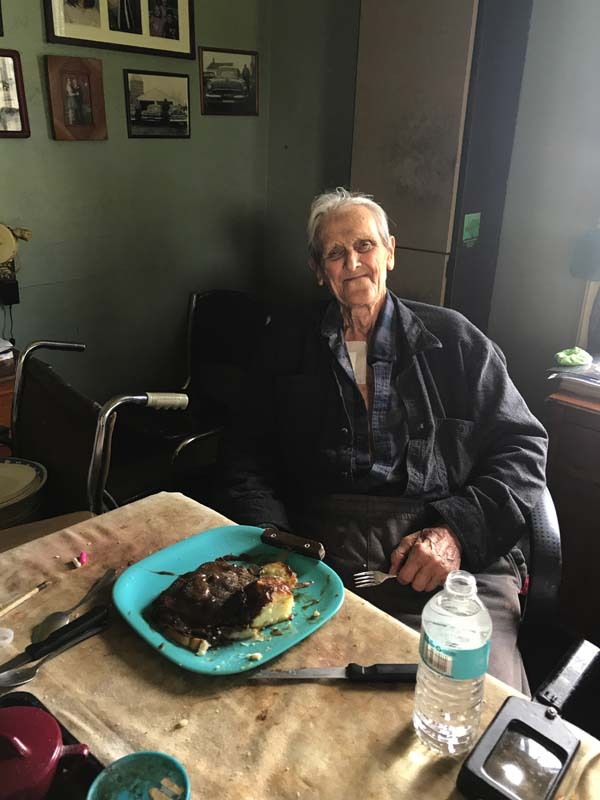 He enjoyed mowing the lawn, plowing snow, and working in his shop at home. He loved his grandchildren and family gatherings at his home. He was blessed with 19 grandchildren and 20 great-grandchildren. He is survived by his wife, Virginia VanAvery of 62 years of marriage. He is also survived by his sister, Marion of Kingston, NY. Mr. VanAvery is survived by his children and their spouses, Dan and Gail VanAvery of Maine, Carol VanAvery of Fort Plain, Toni Veneroso of Amsterdam, Paul and Sara VanAvery of Fort Plain, Alan and Darlene VanAvery of Fort Plain, James and Lisa VanAvery of Amsterdam and Tammy Wilday of Fort Plain. Alfred was predeceased by his son, Jason; and daughters, Donna and Deana. There will be a small service followed by a celebration of life at the family’s residence at 11 a.m. on Sunday, August 13. Friends and family are welcome. To send online condolences visit: www.ottmanfuneralhome.com.